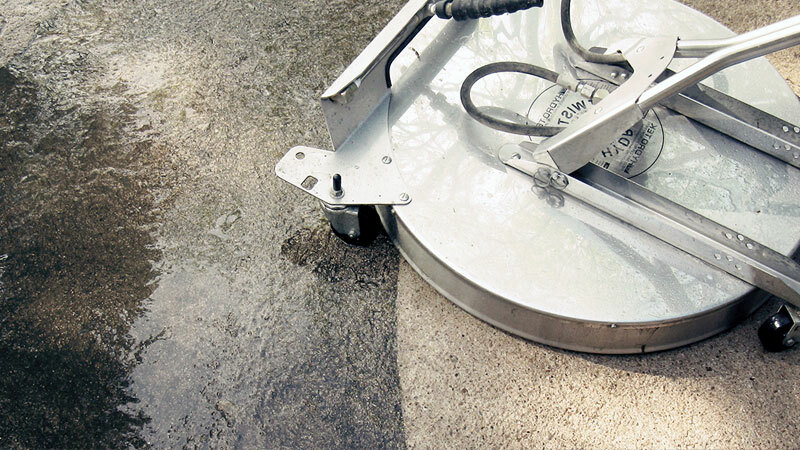 Keeping your property’s concrete surfaces clean does wonders for your home’s appearance, but it doesn’t guard against serious structural problems like concrete cracking, warping and pitting. 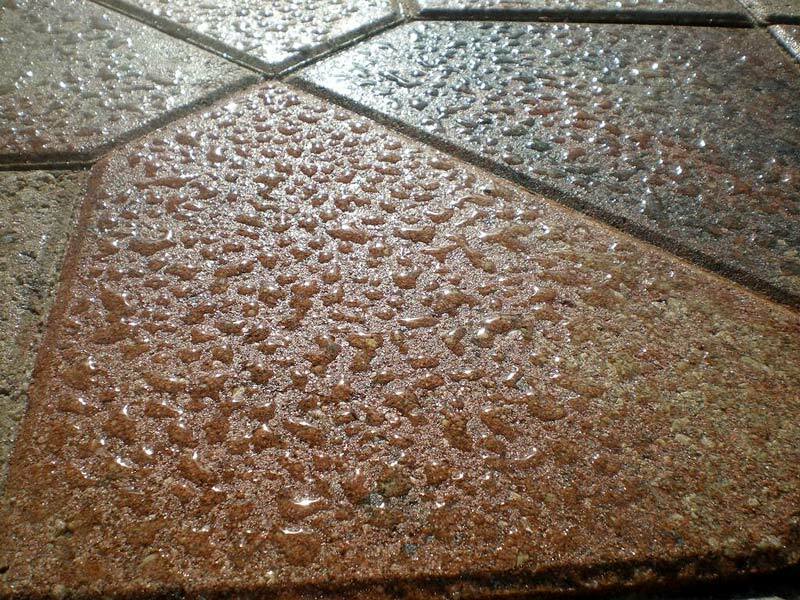 Concrete Sealing gives surfaces like driveways, sidewalks, patios, and pool decks an impenetrable layer of protection against the elements to prevent water absorption and damage due to freeze/thaw cycles. 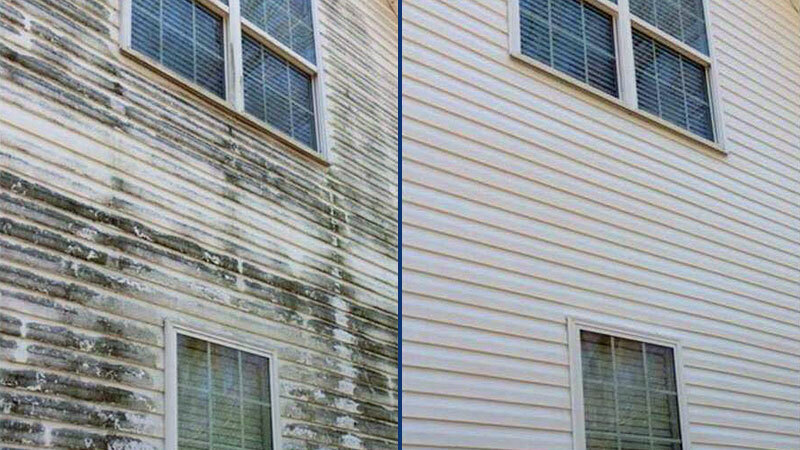 The porous and absorbent nature of your home’s concrete, brick and stone surfaces leaves them wide open to a whole host of structural issues. 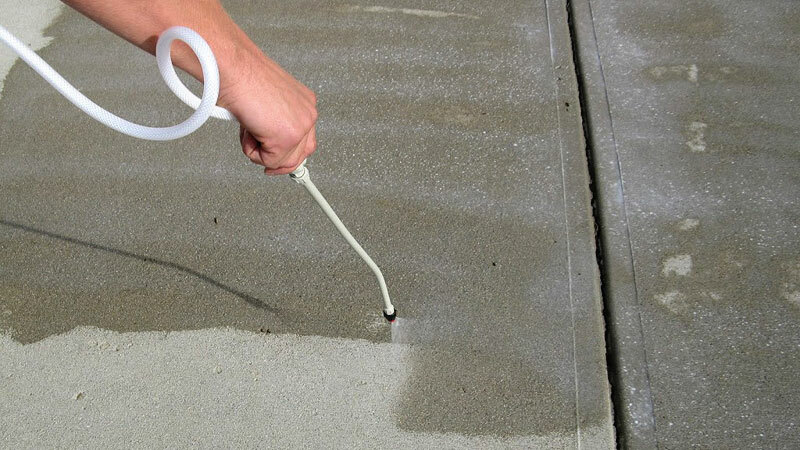 HurriClean can help you protect your investment and dramatically lengthen the lifespan of your concrete surfaces! 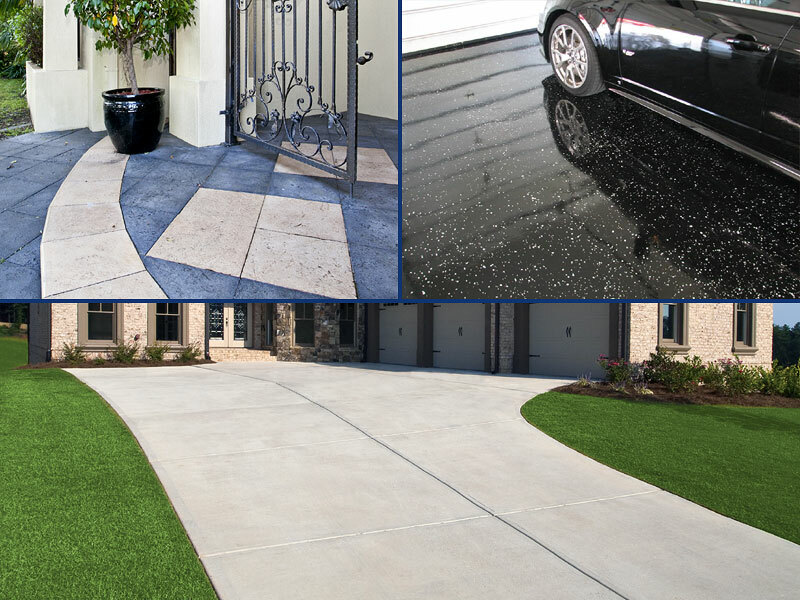 PENETRATING SEALER: Ideal for high traffic exterior areas such as driveways, sidewalks and patios. 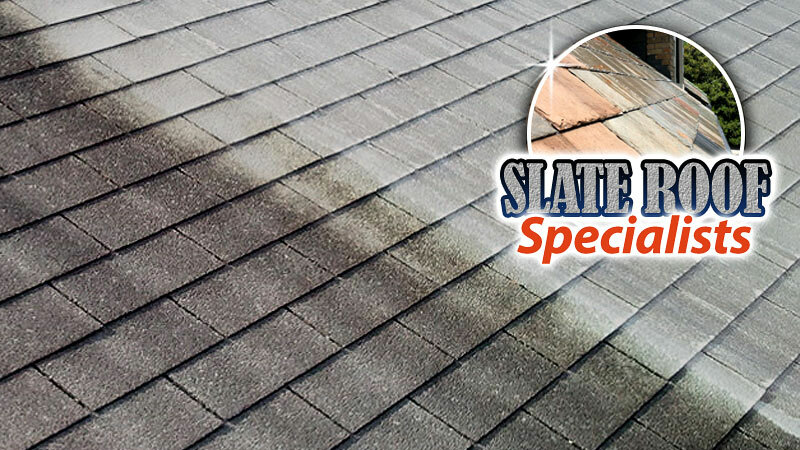 Great for areas exposed to de-icing salts. Also suitable for basements. EPOXY COATING: An attractive choice for garage floors subject to vehicle traffic. 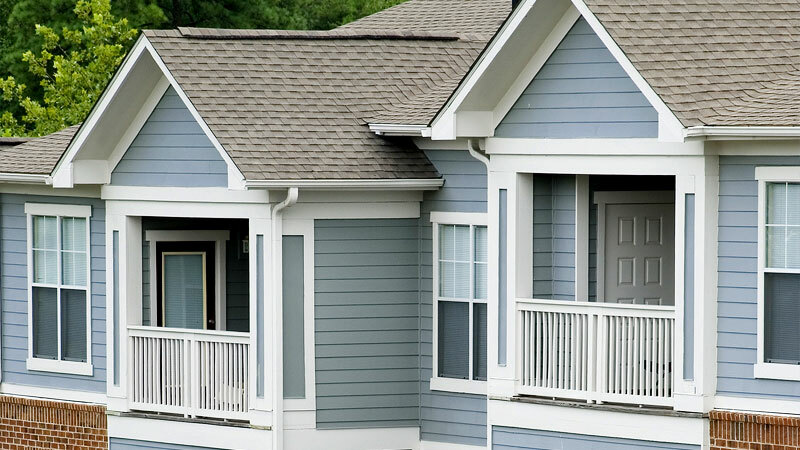 Colors, styles and finishes available. ACRYLIC COATING: Gives surfaces that luxurious “wet” look. 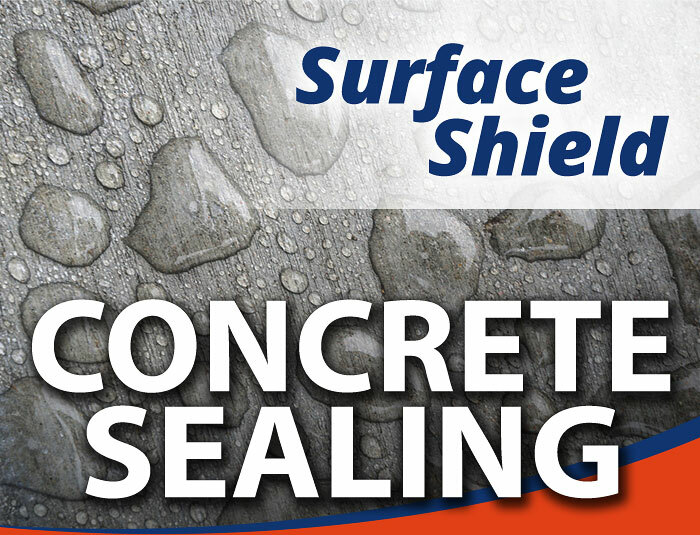 Ideal for interior concrete such as gameroom floors and finished basement floors. Excellent longevity and stain prevention.